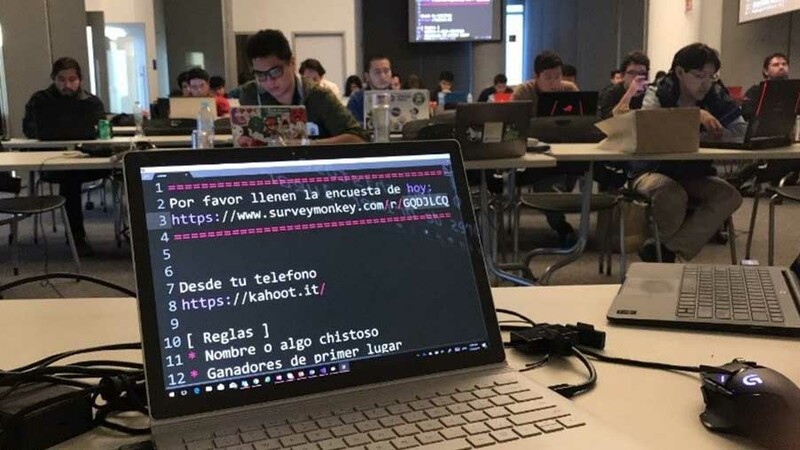 A group of young developers from Mexico expressed their creativity at the Latinx Game Jam 2017 in Mexicot City in November. Organized by Team Xbox Latinx in partnership with Unity, Xbox Mexico, Instituto Tecnológico Autónomo de México (ITAM) and the Mexican Association of Video Games. 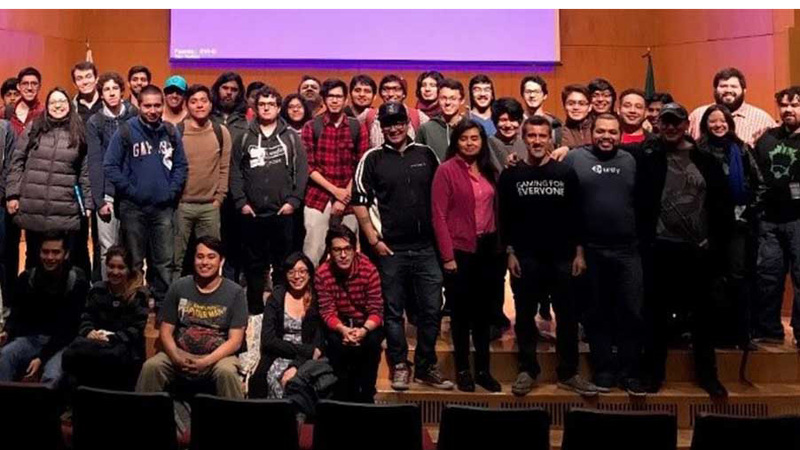 As part of efforts by Unity and the Asociación Mexicana de Videojuegos the event was held to support new generations of game developers in Latin America. Many of these devs have attended our Latinx in Gaming events during Game Developer’s Conference (GDC) and knew about our commitment with the Latino/Hispanic community, which was an important component for being able to collaborate across the industry, borders and in the community. Day 1 included morning and afternoon workshops at Microsoft Mexico. Naxla Mina Sayeg welcomed attendees; Arturo Nerau from Unity presented the latest techniques for creating games using the engine; Esteban Lora from Xbox talked about ID@Xbox and the Xbox Live Creators Program; Fernando Reyes Medina of 343 showed participants how to convert a retail console to dev kit, how to add Xbox Live services when developing a game, and closing with interactivity in games using Mixer. Day 2 was at the ITAM. The day kicked off with a discussion hosted by Ana Lidia Franzoni, PhD., the Director of the Computer Engineering program at ITAM, of the impact of the recent earthquake in Mexico City. After this, Ana officially started the jam by pulling a random theme for the Game Jam. The result was “Do a Barrel Roll!” in reference to “Peppy” from the Star Fox games. Nine teams spent the rest of the day creating and developing a concept. The results included many delighful and creative surprises including a game with a hamster named Toffee for a main character, a clever circular moving puzzle, and a hand draw character named Zedaru derived from the Zapotec dialect. After submitting their project, each team had 5 minutes to pitch their game to an independent panel of experienced professionals from the industry. Later that evening, attendees were given a chance to socialize and network at a casual mixer. Finalists of the Latinx Game Jam 2017 were announced and the top team was awarded an Xbox One S; second and third place teams received a Minecraft Xbox controller. The three teams also got a pass for Fan Fest Mexico City 2017. Team Xbox Latinx would like to thank Xbox Mexico for their collaboration and sponsorship of the mixer event and facilities for the workshop, special thanks to Naxla Mina Sayeg and Eric Baca Aguilar for their support.